Teng is an educator who is passionate about helping students find their stories as they navigate the college application process. He was first introduced to selective college admissions at Brown University, where he read and evaluated applications for undergraduate admission. He has also served as a college counselor in various high schools, helping hundreds of students through all elements of the admissions process with great success. In 2012 the White House recognized his work in admissions and education, and he was invited to speak with President Obama on the importance of public service and college access for all communities. 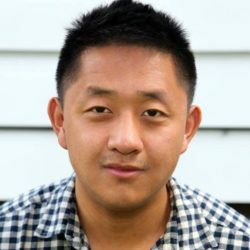 Teng graduated with honors from Brown University where he won the departmental prize for American Hmong—a one-man solo thesis play synthesizing the educational and political representation of Hmong Americans.